Web Design company in Stoke-on-Trent | Websites that boost business! specialising in secure, GDPR compliant desktop, tablet and mobile friendly websites that grab attention and grow your business. Creative Web Design for Desktop, Tablet and Mobile. 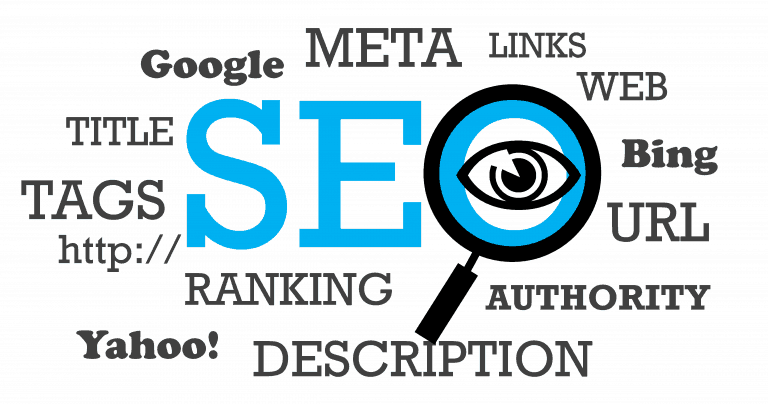 Search Engine Optimization to Boost your Business! Click to Call from your Smart Phone! We are Netimpress, a creative web design company based in Stoke-on-Trent, Staffordshire. Our aim? Make your online presence engaging and functional. In a digital age, your website is your shop window. We work with you to create an affordable, innovative website that will engage customers and grow your business. Whether you are a small business looking for an informative website, or you’re turning your hand to e-commerce solutions, we offer a range of packages to meet your online business requirements. 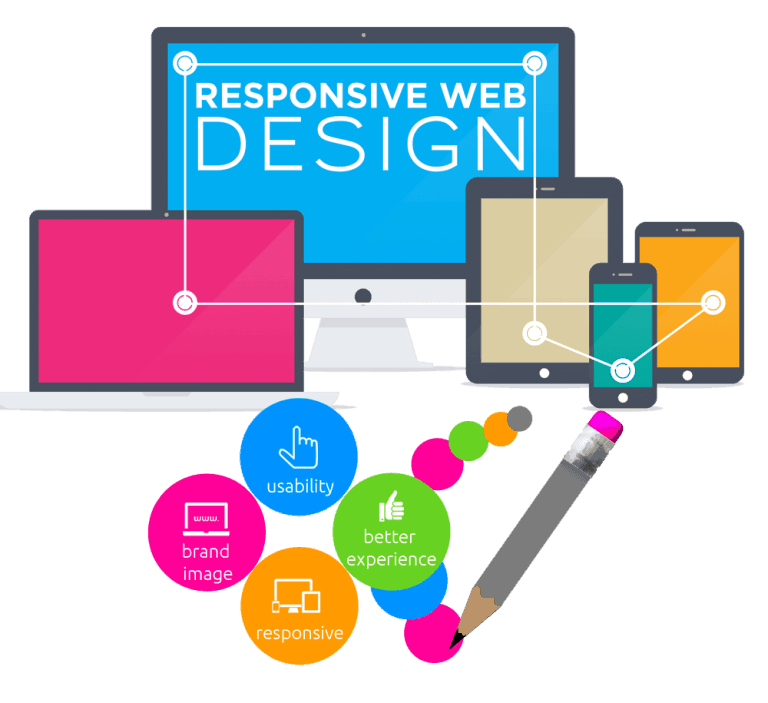 Do you need a user-friendly and fully responsive website? The key to an effective website is a design that keeps the end user in mind. 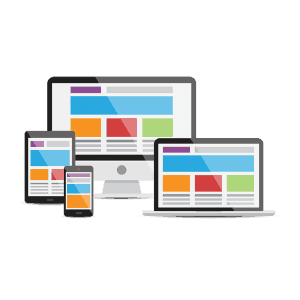 Your customers want to be able to navigate your website on a smart phone, tablet, laptop and PC. Netimpress make sure you can rise to that challenge with a seamless and pleasurable user experience. If you’re looking for a creative web design company in Stoke on Trent, then give us a call today and find out what we can do for your business! If you don’t already have an SEO strategy, now is the time to make one. Google is the #1 search engine out there, which means your customers are finding reputable, local businesses like yours through online searches. Our Search Engine Optimization will help you to stand out from your competition. 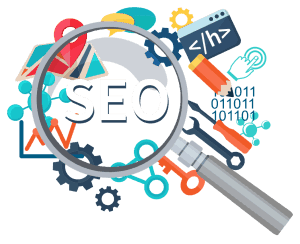 Working closely with you, we pinpoint the keywords that will see your website climbing the ranks of search engines including Google, Yahoo, and Bing. Effective SEO puts your website on your customers radar, meaning better engagement, more leads and higher sales! 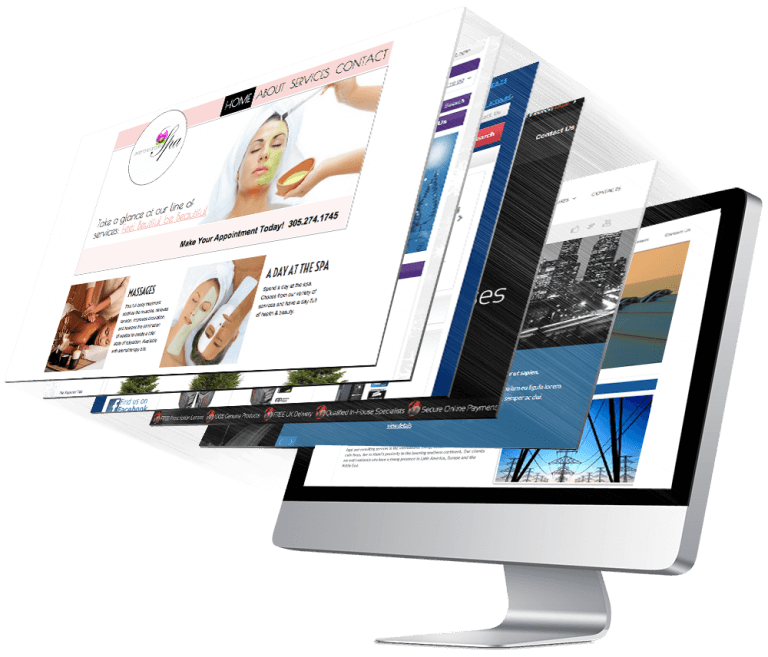 We build our websites from the ground up and they are designed with your business needs firmly in mind. 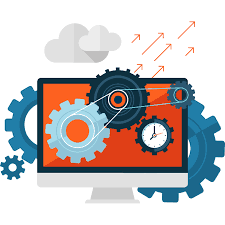 Alongside a brand new, bespoke website, all of our customers receive the Netimpress one-year hosting, maintenance and site back-up package for FREE. After your first year, this package costs a mere £2.00 per week, paid annually – not too shabby for an easily contactable web design company in Stoke-On-Trent! The new GDPR legislation came into effect on May 25th 2018. These regulations are essential to your business, particularly your website. All our websites are designed to be fully GDPR and SSL compliant as standard, which means less work for you AND customers can surf your website safe in the knowledge that their data is protected. Are you starting a new business? Or maybe you’re looking for a complete overhaul of your brand? We bring creative talent and skill that will add value to your project, help to drive sales and provide your customers with a user-friendly experience. We work collaboratively with you to build a website that really meets your needs. By listening to you and bringing our expertise and experience to the table, we can deliver an engaging and creative website that encompasses your brand and gets results. We're here to build websites that work for you!